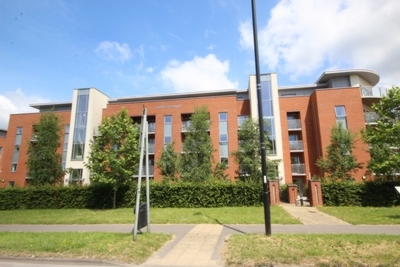 Guide Price: £215,000 to £225,000. 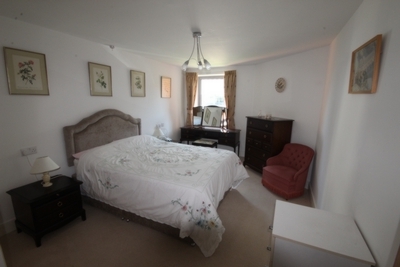 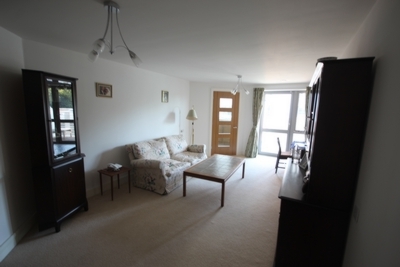 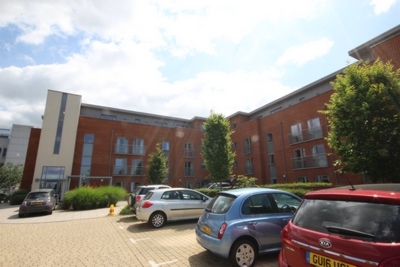 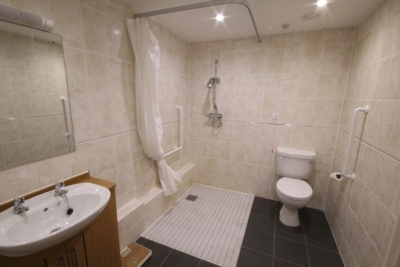 Arington present this delightful first floor 1 bedroom, assisted living retirement flat. 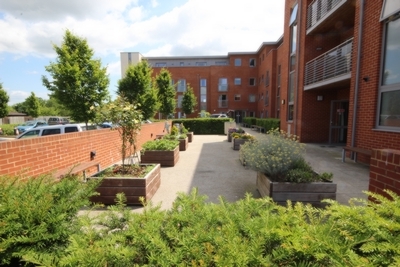 Built in 2013 Corbett Court offers modern retirement living close to Burgess Hill town centre with shops, bars and restaurants to explore. 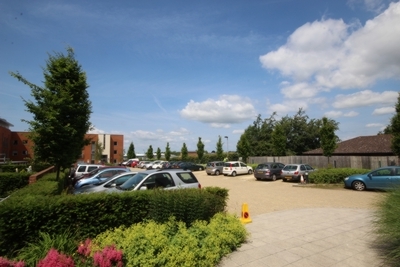 Corbett Court is staffed 24 hours a day and has a range of social activities available, the block also benefits from 2 lifts, an onsite restaurant and an ample car park. 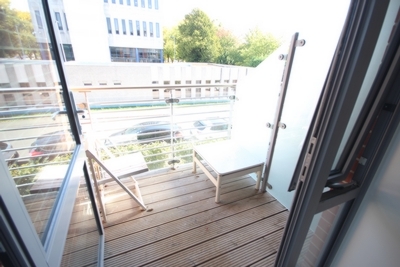 The apartment is well proportioned with a double bedroom with storage, lounge diner with balcony, fitted kitchen and accessible bathroom. 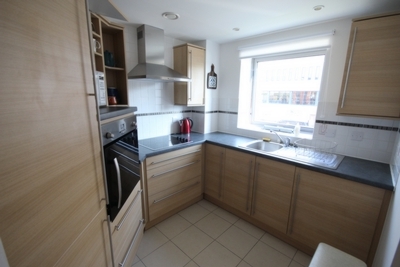 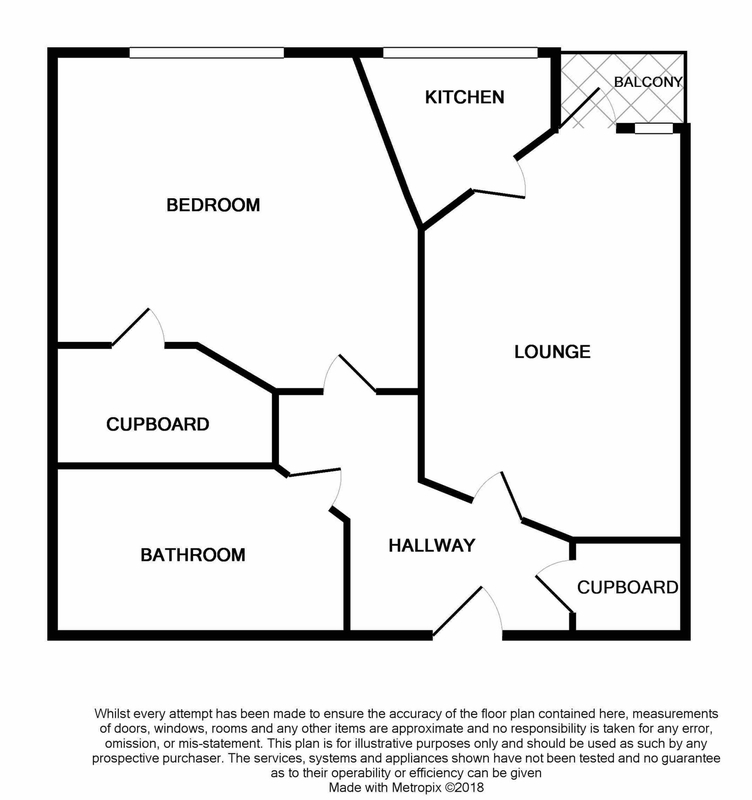 The property is offered with no ongoing chain so early viewing is recommended.